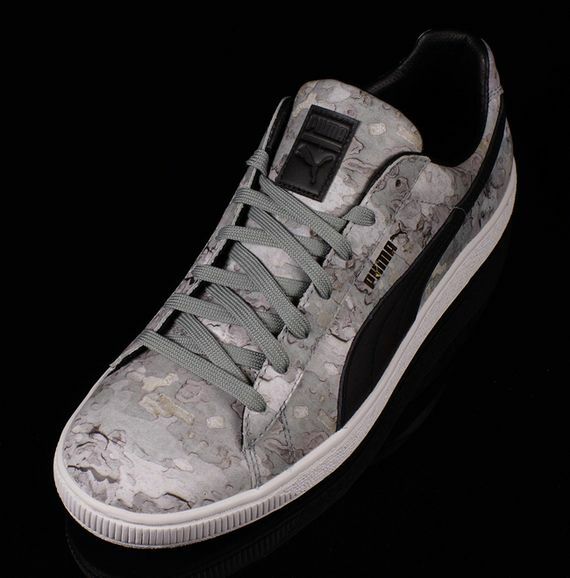 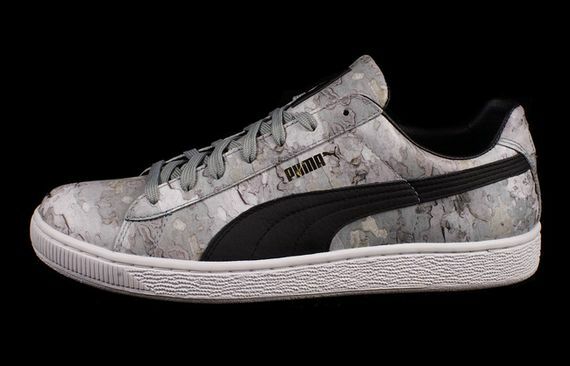 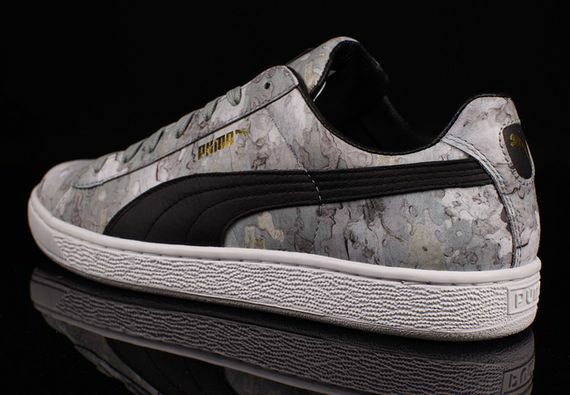 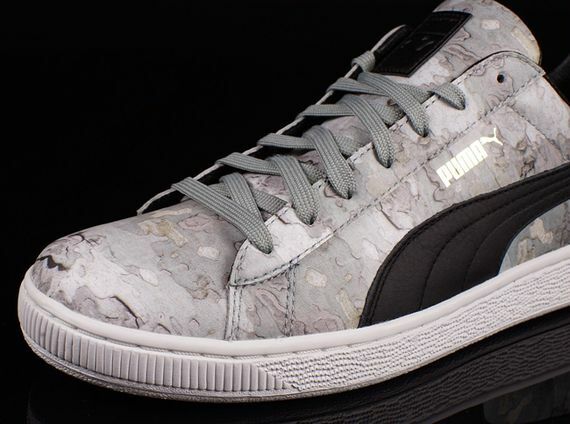 The latest from Puma sees the iconic Basket silhouette don fresh aesthetics, courtesy of a “Grey Camo” colorway. 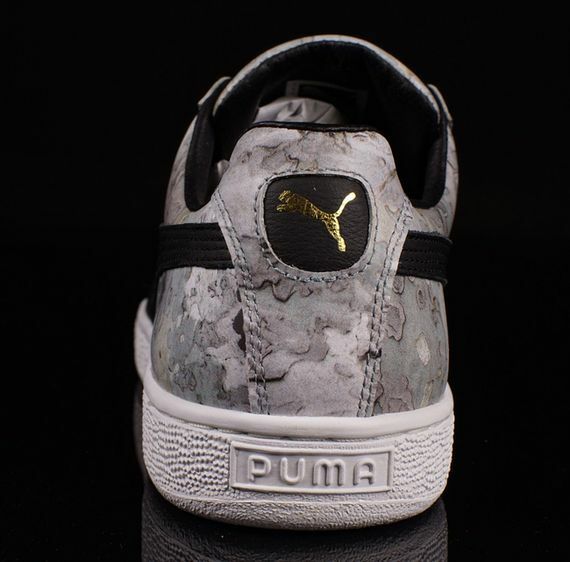 The camo upper is watercolor-esque, and is broken up by a black leather side-stripe. 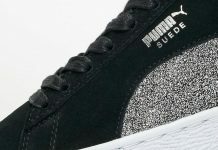 A white sole grounds things out, and if you’re in the market for something to beat around in that doesn’t look like something you could find sitting on shelves, make that move and score yourself a pair of these today.